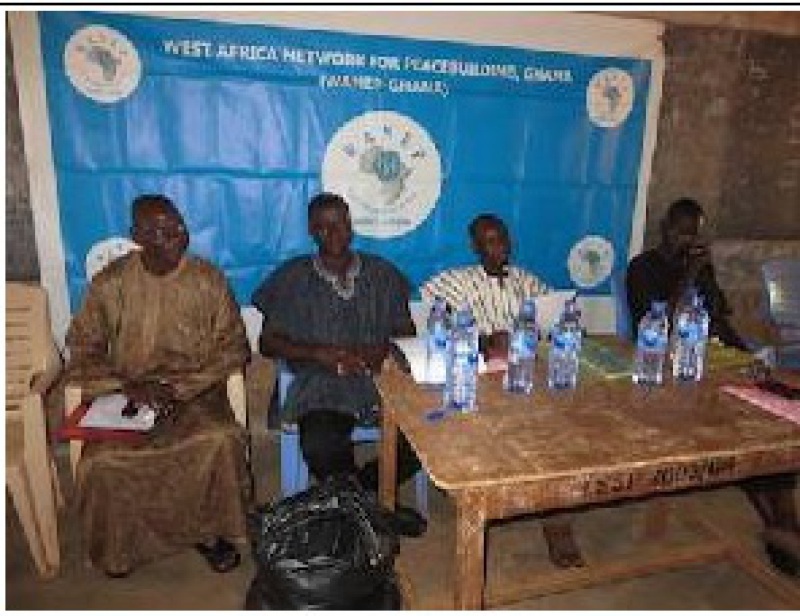 The West Africa Network for Peace Building (WANEP-Ghana) has recruited 150 pupils drawn from 10 selected schools in the Tamale Metro for training as peace Ambassadors. The organization in partnership with the Ghana Education Service (GES), Parent Teacher Associations (PTA) and School Management Committees has formed peace clubs in the 10 selected schools beginning with 15 members each. The programme which will be piloted for one year was officially launched at the Tamale Evangelical Presbyterian Junior School where the first peace club was formed. WANEP-Ghana’s national Coordinator, Issac Bayor exclusively told Citi News the programme was meant to bridge the generational gap in the organization’s conflict resolution and peace management mechanisms. He said WANEP-Ghana reviewed its performance and realized that it overly concentrated on the adult population, hence the paradigm shift to the younger generation. Issac Bayor said WANEP-Ghana estimated that children and women formed majority of victims in conflict situations and there was the need to groom basic school pupils to serve as Ambassadors of peace in their localities. Some of the EP JHS peace club members commended WANEP-Ghana for the initiative and pledged their commitment to replicate the orientation on their peers. 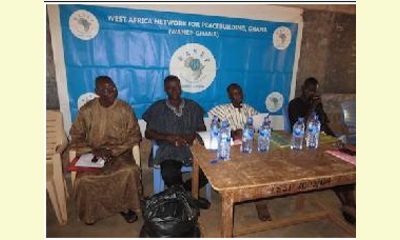 A senior officer at the Tamale Metro Education Directorate, Ishak Abdul Latif who launched the programme regretted that the recurring conflict situation in the region always affected the academic calendar. Ishak Abdul Latif said the GES will deepen its collaboration with WANEP-Ghana to make the programme a success by replicating it in all schools in the Tamale Metro Area. . .